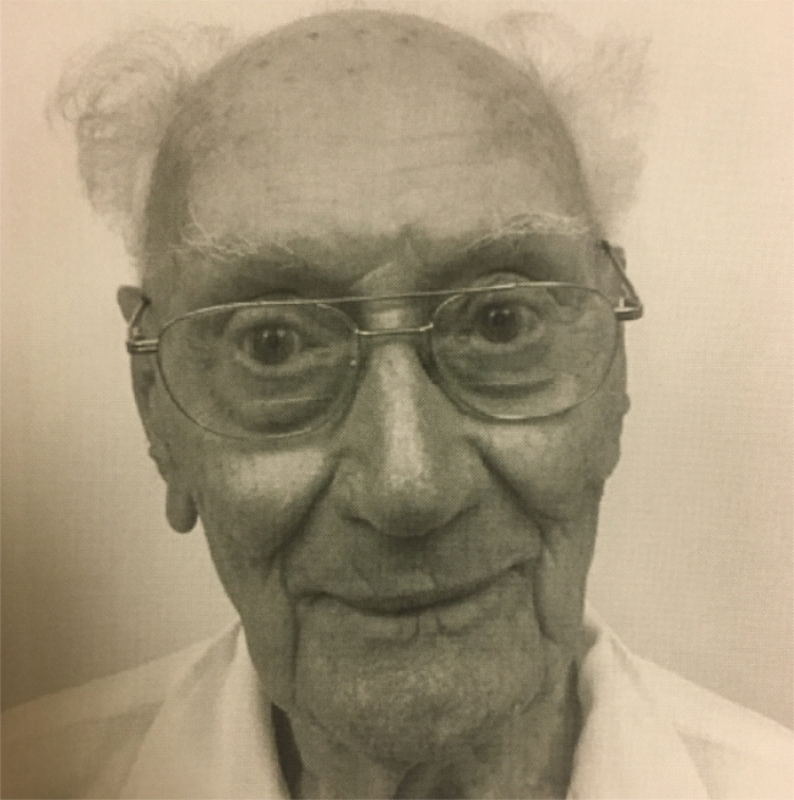 99 year old senior last seen at Fairview Mall in St Catharines. UPDATE: MR. BOER HAS BEEN LOCATED AND REUNITED WITH HIS FAMILY. On Wednesday November 7th 2018 at approx. 6:57pm, members of the Niagara Regional Police Service attended a Long-Term Care facility in the City of Grimsby in response to a missing person. Upon arrival, police learned that 99 year old Nicholas Boer was taken to the Fairview Mall, St. Catharines, at approx. 10:00am this morning as part of his normal routine but was not present for his scheduled pick up time. Mr. Boer is described as being 5'7" with a slight build. He was last seen wearing a green sweater, navy blue blazer and a light brown coat with a white baseball cap and a black backpack. Officers from Grimsby and St. Catharines are making attempts to locate Mr. Boer and return him to his residence. Police are urging anyone with information regarding the whereabouts of Mr. Boer to contact the Niagara Regional Police Service at 905-688-4111 option #4, ext. 4327.